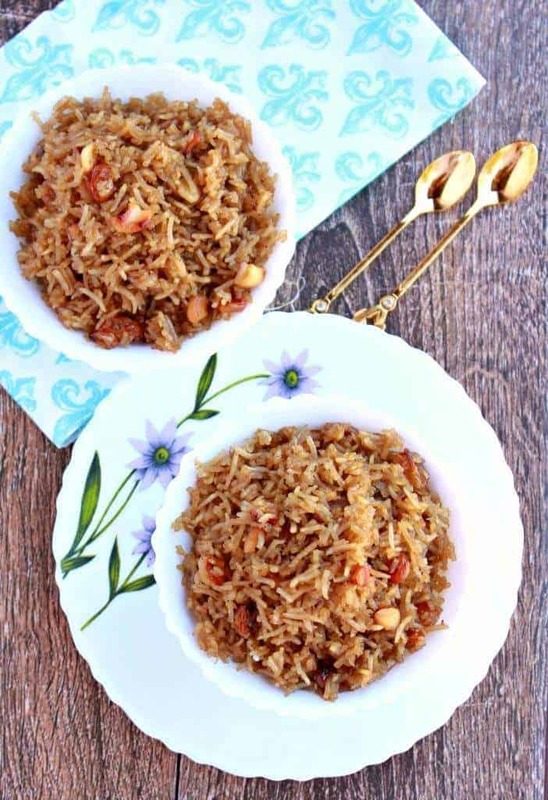 Narali Bhath | Sweet Coconut Rice, is a delicious dish from Maharashtra, offered to the ocean god on the auspicious occasion of Shravan Poornima. 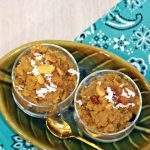 Raksha Bandhan also falls on the same day and hence it is a double delight day to prepare this delicious Narali Bhath. The Shravan Poornima symbolizes the end of the monsoon season and the beginning of the fishing season. 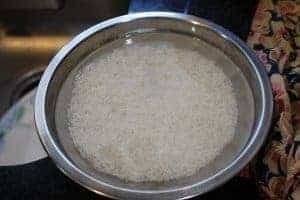 Hence, the fisherman community is Maharashtra, offer this Narali Bhath | Sweet Coconut Rice, to the ocean God and pray for the safe return of the fishermen who go into the ocean. 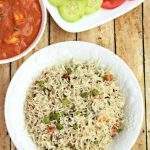 Aromatic Basmati rice is used to make this delicious Narali Bhath. 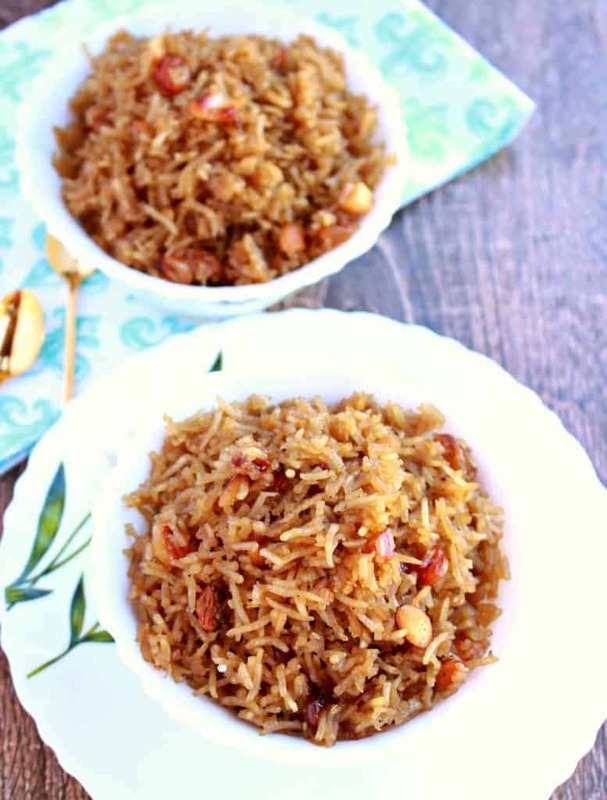 Rice, coconut and jaggery combined together makes this delicious dish. 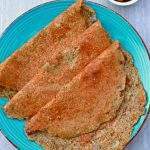 I love vellam saadham that my paati makes. This dish reminded me very much of that except for the she did not add coconut. 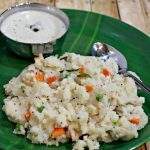 The flavor of the coconut was out of the world and is definitely a dish to try if you are a coconut lover. I used frozen grated coconut to make the Narali Bhath. I would highly recommend using fresh coconut instead of using desiccated coconut to make this dish. 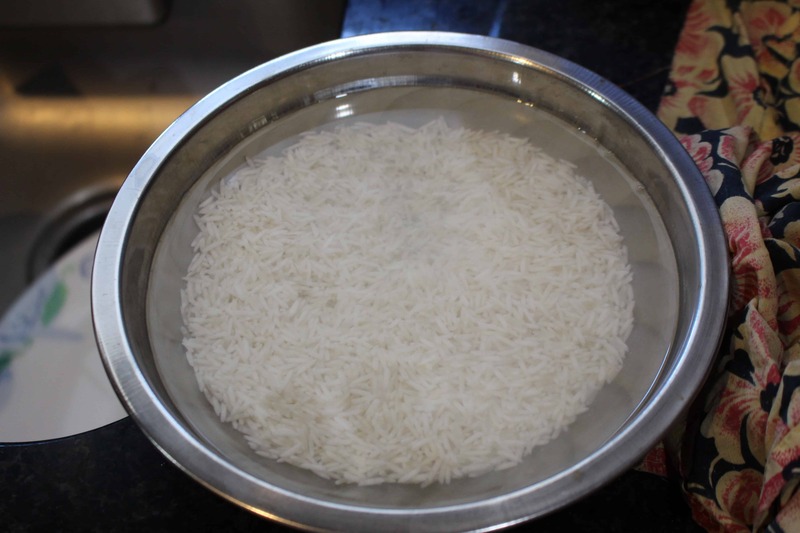 Wash and soak the basmati rice for about 20 minutes in cold water. Once soaked, drain the rice. In a pan, heat about a tbsp of ghee. Add the cloves and the cinnamon stick and fry it for about 10 seconds. Now add 1 1/2 cups of water and 1/4 tsp of salt and bring the water to a boil. Add the drained rice to the boiling water and simmer the flame. Cover the pan and let the rice cook for about 6 to 7 minutes or until the water has evaporated. We want the rice to be almost cooked and not mushy. Turn off the flame and let the rice sit for few minutes covered. 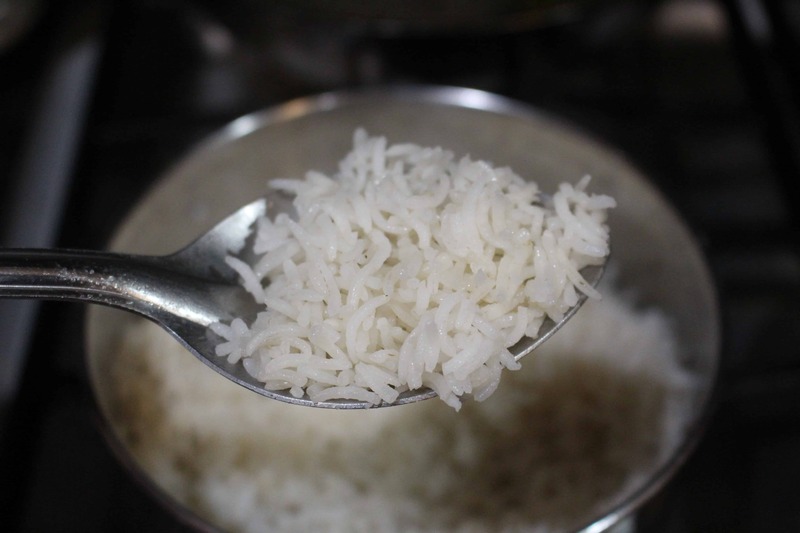 Fluff up the rice with a fork and keep it aside until ready to use. 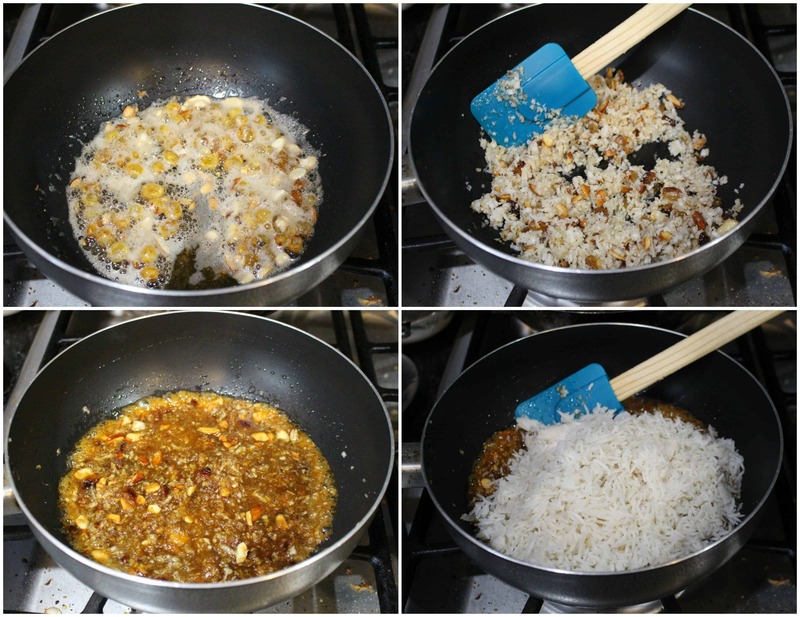 In a heavy bottom pan, heat the remaining ghee and fry the nuts and the raisins. Add the grated coconut and fry it for about 3 minutes in low flame. Add the measured jaggery and 2 TBSP of water and keep mixing to melt the jaggery. 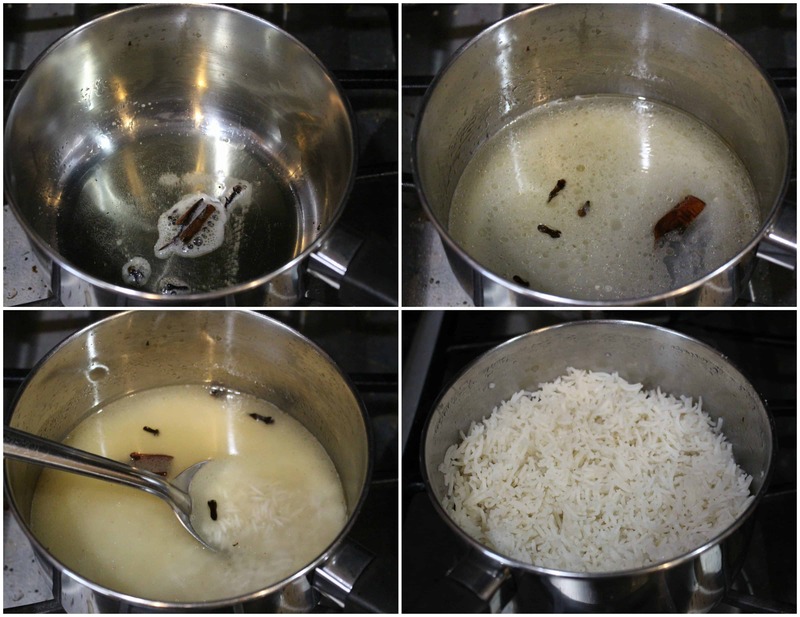 Once the jaggery is melted and starts to bubble, add the cooked rice. Gently mix the rice taking care not to break them. Cover the pan and simmer it for about 10 minutes stirring once in a while in between. Once the rice and jaggery and mixed well, turn off the flame and serve! Looks delicious. 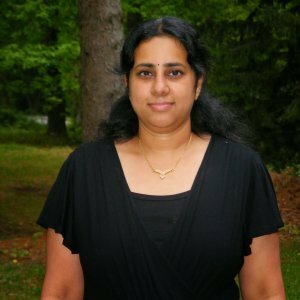 I made narali bath for a previous BM and we loved it as well. 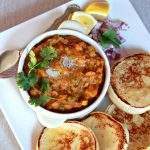 Narali Bhath looks abosultey delicious, Sandhya. Interesting to know about this narali bath and fisherman tradition in Maharastra. Good Share !!! Yum!!! Narali Bhath looks absolutely divine, i dont mind finishing those alluring plates. Thats wonderful to know the tradition of offering this dish to god for the fishing season. Love this sweet version of coconut rice. Really festive dish. 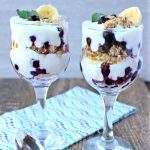 Looks so delicious and flavourfula.. 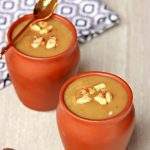 Anything with coconut and jaggery will never go wrong and this narali bath looks super delicious and yummy!! Wow..Sandhya this rice is calling me..seriously I am loving this combo , coconut and jaggery are a combo made in heaven..combined with basmati rice..wow it has to be rocking..mind blowing.Bookmarking ! yeah, Narali Poornima is big here in Mumbai too ! 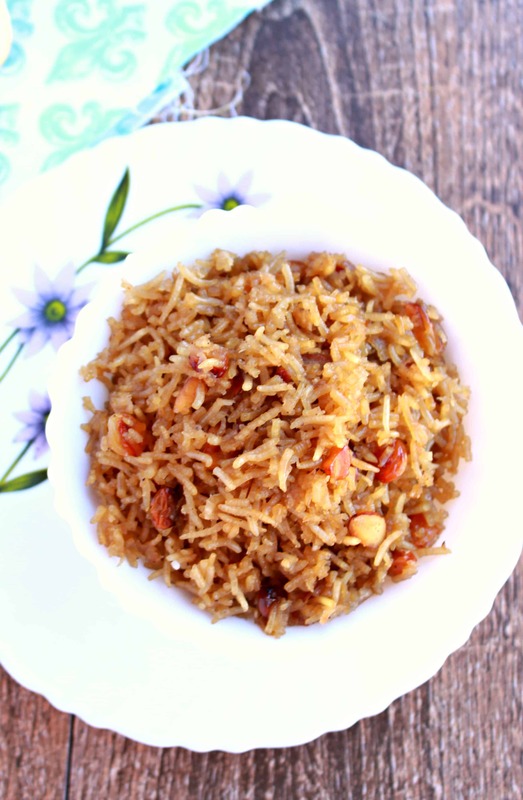 this sweetened coconut rice is perfect for that occasion. 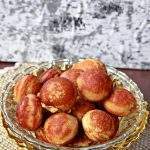 I simply loved it when I had made for AtoZ Maharastrian Sweets, even though this uses almost the same ingredients as ours, the cooking makes it taste so different and delicious too right..love your clicks and almonds on top! It was really nice reading about sharavan poornima and significance of making this delicious bhath. 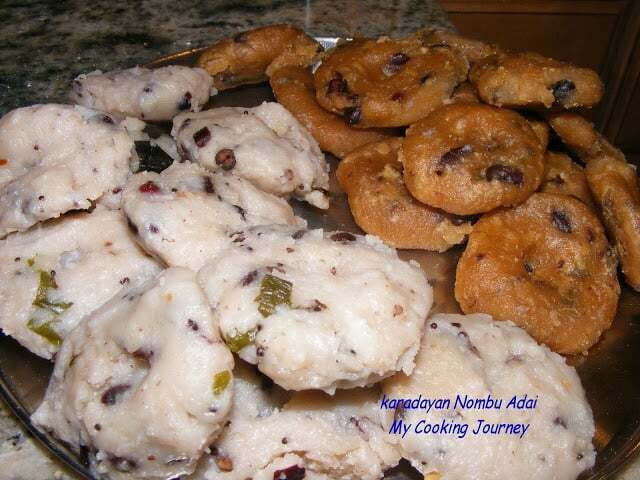 The narali bhath looks so delicious and sweet coconut rice with gudd sounds very yummy ! 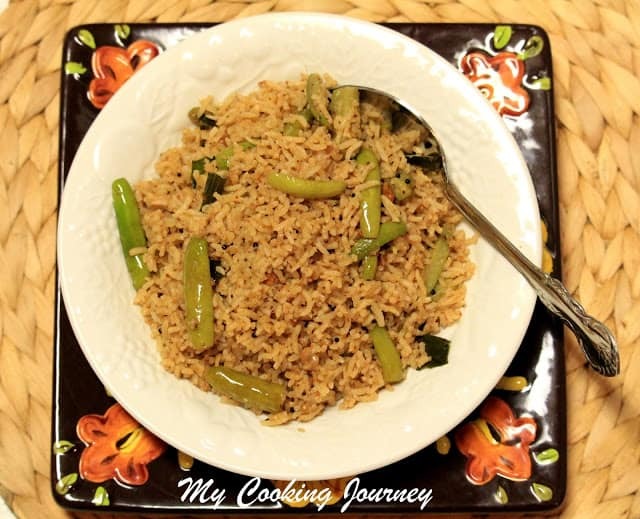 !..Such a flavorful sweet rice dish. You have made them perfect !! 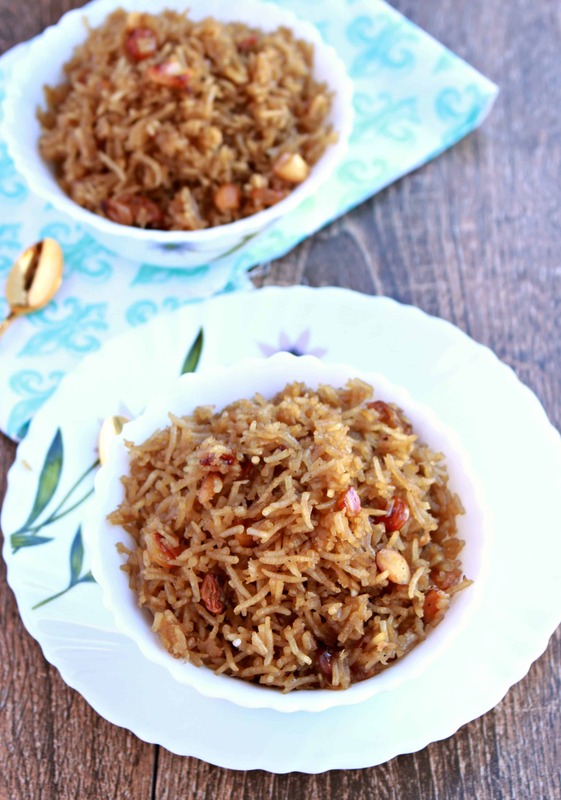 I love rice based desserts in general, so your narali bhath with coconut sounds absolutely delicious. Jaggery and coconut is an awesome combination. 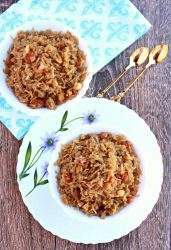 Very healthy and comforting dish.. love the sweet version of rice with coconut.